If you are like most people, you might find meditating difficult and so miss out on its payoffs. 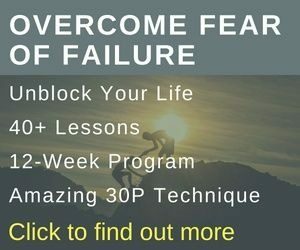 But, there are meditation techniques for beginners that help you overcome this hurdle and gain a better life. Read on for the tricks and steps to forming a sound meditation practice. Looking for an online meditation class? 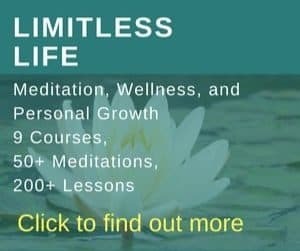 Here’s my pick of meditation classes for beginners offered online. It will show you how to form a strong meditation practice and the benefits will follow. The word meditation comes from the Latin root meditari, which means to concentrate. There are many reasons why people meditate. It ranges from meditation for headache relief or for migraines to meditation to manifest goals. Does meditation help? What is the goal of meditation? Just as the body physically needs sleep, so too does the mind (and soul) need meditation (or deep reflection and relaxation). Many people use meditation for guidance in life. But, more and more people who meditate today, do so, to relax. NHIS statistics on meditation (2012) show that 8% or 18 million individuals in the USA use meditation as a complementary health approach. Celebrities who meditate include Hugh Jackman and Katy Perry. So, uses of meditation are wide and varied and reasonably accepted and popular. Let’s look at what it does. It is good for a number of things. Meditation changes the brain in a remarkable way. Research published in psychology and science journals tells us that this has to do with the vagus nerve. Meditation and yoga, practiced daily, engages the vagus nerve. This nerve sends messages from the body to the brain and is instrumental in regulating the body’s unconscious actions (as part of the parasympathetic nervous system). While serotonin enhances mood, gamma-aminobutyric acid (GABA) yields a feeling of calm. Also, endorphins promote happiness, melatonin restful sleep, and DHEA fights aging. Hence, meditation provides significant benefits from nature’s ‘feel good’ chemicals — one of the reasons we see more people meditating today. For recovery, and health and well-being therapy, people seek the meditation ‘superpowers’. The infographic at the end of this article sums up how powerful meditation can be and lists the benefits of mediation and the supporting scientific studies as to why meditation works. For a selection of meditation gear, including the best meditation cushion, see my post here. Regular meditation practice can produce profound physical, mental, emotional, and spiritual benefits. These are natural gifts from doing the practice on a regular basis. There are many meditation strategies. Most important! Don’t be overly concerned with rules and guidelines, if it is going to deter you from your practice. Just allow yourself to relax. Do it at your own pace and accord. A simple strategy: Stop. Breathe. Let go. The biggest problem is our monkey minds, our internal monologue. Meditation seems to take effort practice partly because of this chattering monkey mind. Thoughts fly in and so do urges to go and ‘do’ something. But there are ways of overcoming that if you stick with it. Get into a comfy seated position in a quiet spot. Sit tall. Maintain simple breathing and focus on the breath. Acknowledge wandering thoughts and return to focus. Don’t wonder why how or where. Just be. Let your thoughts come and go. Don’t react. Let go feelings of failing. Just breathe. Move slightly if you must. It takes time to sit at length without moving. It is much easier to be guided. That was my experience when starting out. And, it’s best to be guided by someone with years of experience or a master of meditation. When starting out, it’s best to find a meditation specialist to guide you in the art of meditation. It’s best to learn the basics through meditation classes for beginners, so you are not forming and reinforcing habits that are unproductive. Giovanni Dienstmann, of Live and Dare, is a registered meditation teacher with over 16 years, totaling more than 7,000 hours, of meditation. 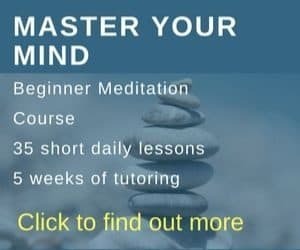 His Master Your Mind for Beginners is an online course with simple step-by-step instructions that will help you form a strong practice. You don’t need to travel miles to attend training in person. The course provides 35 days of guidance with ongoing access. So you will always have it to use no matter when or where you are. Check out more details and the price here. How Long to Meditate For? How long? This will depend on you and what stage you are at with your practice. There are some people who meditate for hours. A 24-hour meditation is not uncommon for Yogis and monks. The best meditation for wellness is a daily one. If you are a beginner, start off with just a few minutes. If you can watch Netflix or be on Facebook for five mins you can spend time on a 5-minute meditation a day. Try aiming for a 15-minute meditation. You might like to then work up to a 30-minute meditation routine each day. What is the best time of day to meditate for you? There are reasons why early morning meditations are good habits. It can be the best time is to sharpen your intuition because everything is in harmony as society’s ‘busyness’ has not yet filled your day. Intuitiveness happens when we are in tune with nature and the early morning is when nature is doing its stuff. The birds are chirping, and the sun is rising. Mediation is a good way to start the day. It’s a time when your mind is more ‘in the moment’, and not racing with things that needed doing. The same can be said here as written above for early morning meditation. The deadlines of the day have yet to clog your mind. Meditating before work can be a way of setting the scene for a productive and happy day ahead. Use meditation at work to refresh and recharge. Mindfulness is an ideal form here to bring clarity to tricky issues. An idea to practice at your desk: Try Dzogchen, a form of meditation where you are aware of everything with eyes open without labeling thoughts, feelings, or sensations. A fine way to end the day and prepare for a good night’s sleep is to meditate. Meditation before bed using breath to relax is your power to calm, restore, and center yourself after a full day and to prepare for a restful sleep. Common positions for meditation include sitting, supine, and standing. Meditation laying down is also possible. Comfortable — so you can sit for extended periods of time, in a relaxed manner, without needing to move and without it being painful. For other traditional meditation postures and the expanded detail of the above positions, I recommend Swami Satyananda’s excellent systematic yoga manual. Meditation hand positions are known as mudras. While in meditation, hand gestures are symbolic gestures for the flow of energy. There are many mudras (aka seels, gestures, or marks) – 10 are illustrated here. Eye gazing meditation can involve looking at the floor with eyes in a half open position. When you prefer an eyes-open meditation style (or not), the idea is to have a mental gaze up at the spiritual eye (the point midway between the eyes). You can do meditation anywhere, from meditation in bed to meditation on the beach. It’s best to have a special place to meditate each day. Add things that help you relax. You might like to keep a journal handy and have a couple of small effigies that have special meaning. Many once thought meditation was some mystical act. This can be your meditation block. It will stop you from benefiting from the world of meditation. So don’t expect to go to the deepest highest level straight off. Here’s our 4-P equation: Patience + Persistence + Positivity = Pays off. One of the principles of meditation for realizing results is to practice daily. As Jon Kabat-Zinn once said: “A lot of people think meditation doesn’t amount to anything as if you’re being idle”. That might be you. Some see it as a weekend retreat only. You should understand that to reap the ultimate benefits of meditation your practice needs to be daily. Knowing what to expect does help. Here’s one account. You will be processing emotions and thought and letting go. Your mind will be wanting to make lists, sort through details, and rehearse conversations. Funny that! You will get urges to go and attend to things. Don’t. It’s absolutely normal to experience these fluctuations of the mind. Will you feel tired after meditation? You should feel refreshed. Never have I felt tired after meditating. Can you really practice driving meditation? Playing relaxation or meditative type music while driving can be dangerous where it reduces your alertness. The concept concerning meditating while driving is more about in the now or rather about practical, mindful driving. 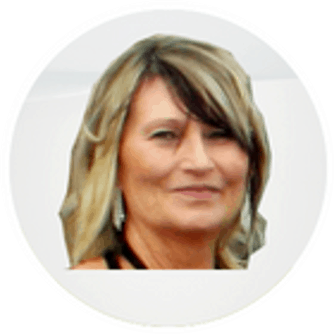 Author, Solan McClean, has written about Learning to Drive into the Now. See it here. There are really no tricks. I realize the best way to get benefits of meditation is through daily practice. Another tip is to have a trigger that automates your to do your practice. For example, cleaning your teeth might be the memory peg for this. You can find more tips in this article on how to commit to meditating: advice from a long-term practitioner. You can empower your child’s potential. It also helps with their decision making and to reach their full potential. The following is a sample of how you can teach your child mindfulness. Let them know that what they feel or think is perfectly normal. Explain that the mind wanders around from thought to thought and ideas to ideas. Continue this for a few moments, treating each thought that comes in as being carried away from your space in a balloon. 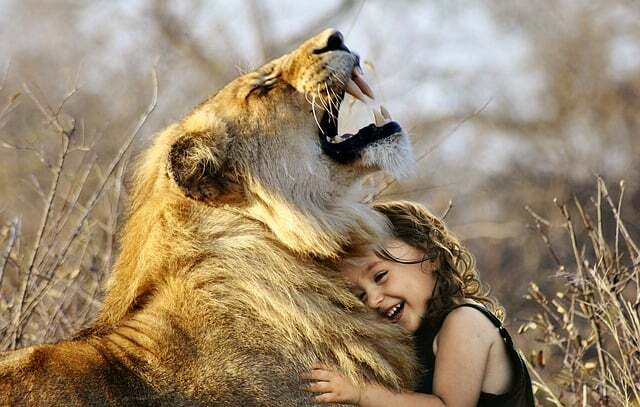 Where there is some worry, get them to think of a positive outcome or a word for that. There is scientific evidence to suggest that meditation improves longevity. Reducing stress and increasing positive states of mind and hormonal factors appear necessary in maintaining our telomeres, the bits that protect the ends of our chromosomes from deterioration. Read more about How meditation helps with senior health. Yes. There are thousands, if not millions of Christians who meditate. Also, the Christian practice of contemplation is a form of meditation. As told by several scholars, the term ‘meditation’ in use today corresponds to the term ‘contemplation’ in Christianity. In a Christian focus, meditation or contemplation is about increasing the personal relationship with God, who is seen as the almighty power. There are numerous similarities between Eastern and Western religions, and meditation is one. Is meditation bad? Are there dangers of meditation? The truth about meditation is there are thousands of different ways to do it. Some people resonate with certain styles more so than others, and thus one form will work better for them than another. I have never had negative experiences as a result of meditation. Neither have I heard of any negative experiences from meditation affecting people that I know. 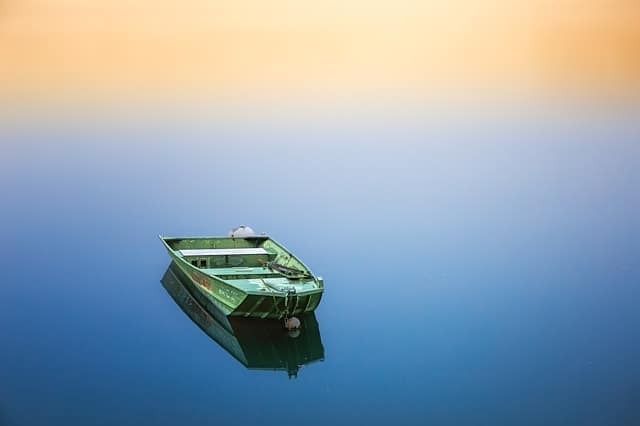 Mindfulness in calming and focusing might be disempowering or keeping you passive, contained, and compliant, when you need to be angry, distressed, and determined. See more detail on these. You will also find skeptic sites on meditation pretty as much as you find them for anything. Just be aware of the spreading of wrongful and exaggerated rumors from ill-informed presenters. Can you ever do too much meditation? Yogis and monks meditate for hours on end. Buddha, himself, meditated continuously for seven days under the Bodhi tree. As a beginner, you should start at a small duration and build it up over the weeks. Start with 4 mins and increase it 1 min a week. You are more likely to develop a strong practice this way. Meditating for 15-30 min a day is probably a good place to be for the average person. 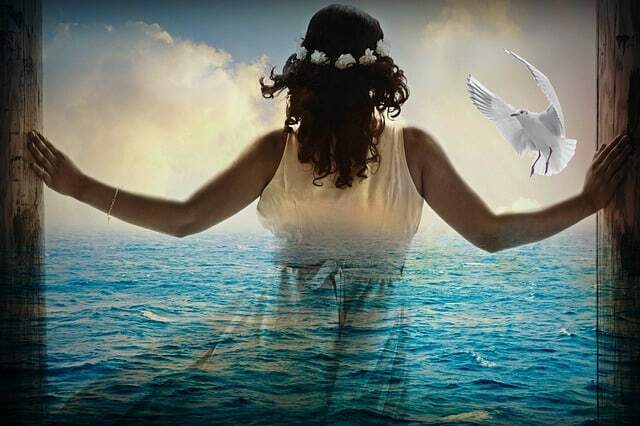 Meditation connects Self to a life force energy that abounds naturally but is mostly drowned in an ever more structured and materialistic world. It is one way to strengthen your intuition. Note: There are various ways to meditate. Some may appeal to you more than others. You can even create your own version to suit you. The most important part, in my opinion, is reaching that deep relaxation – the Alpha state of consciousness.